The newly appointed Chief Justice of Madhya Pradesh High Court Hemant Gupta was administered the oath of office by Madhya Pradesh Governor O P Kohli in a ceremony held in Raj Bhawan at Bhopal on Saturday. 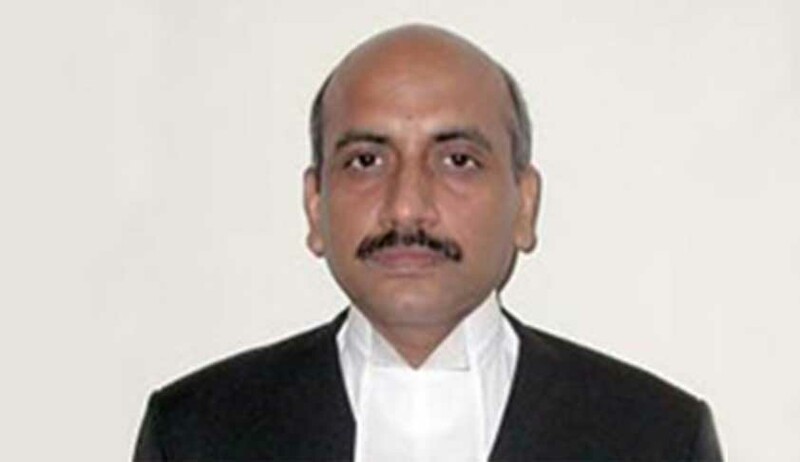 Justice Gupta was earlier the officiating chief justice of the Patna High Court. He succeeds Justice Rajendra Menon who served as the acting chief justice of MP High Court since May 2016.